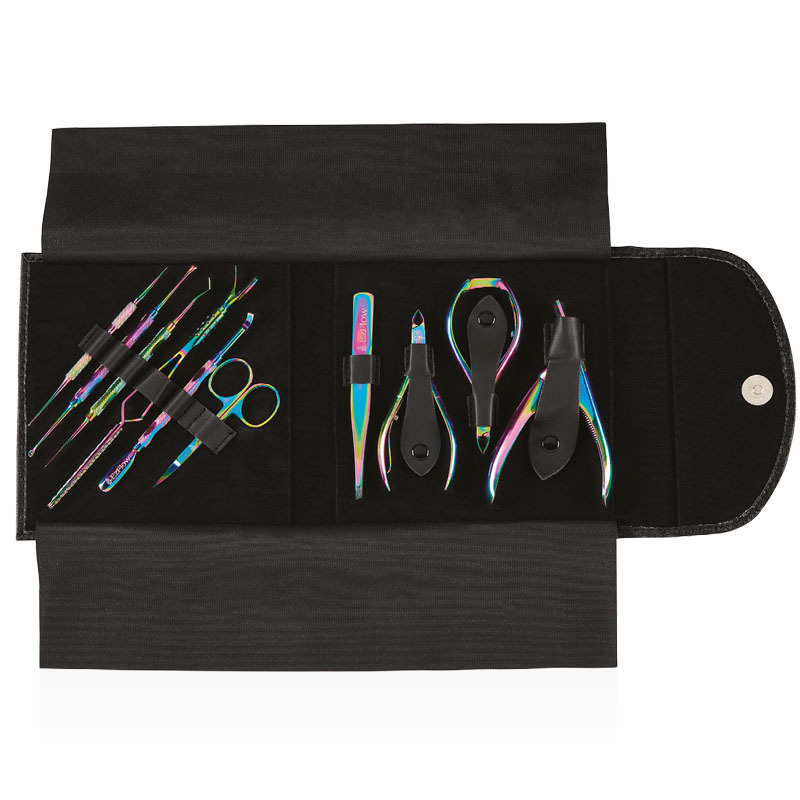 Give your tools the colorful upgrade with EzFlow’s 10pc Professional Tool Kit. 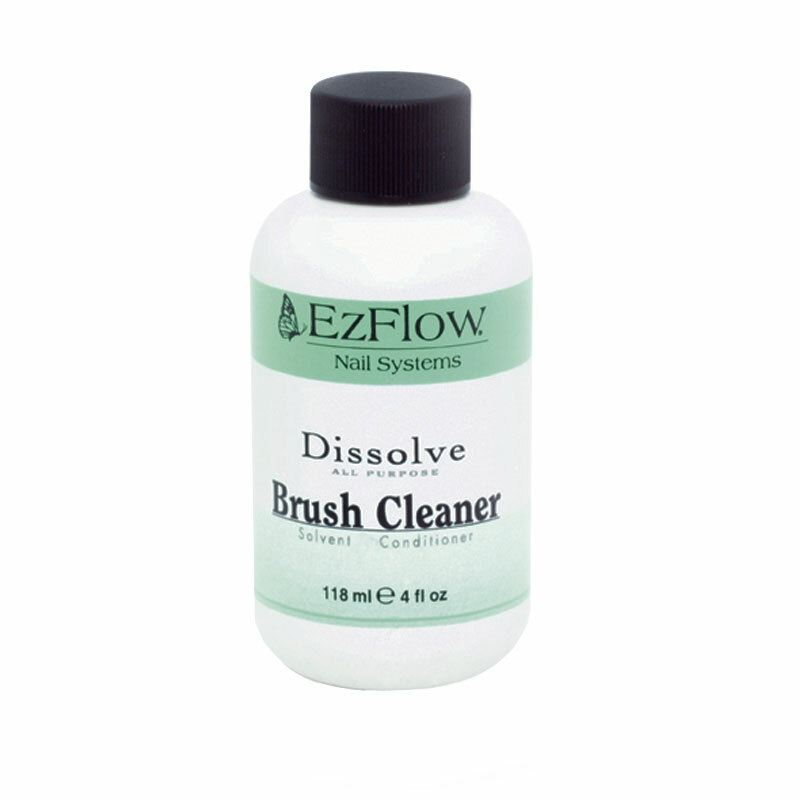 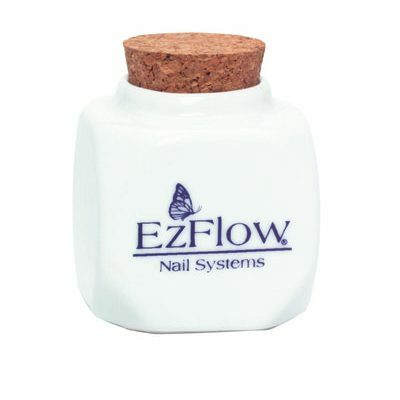 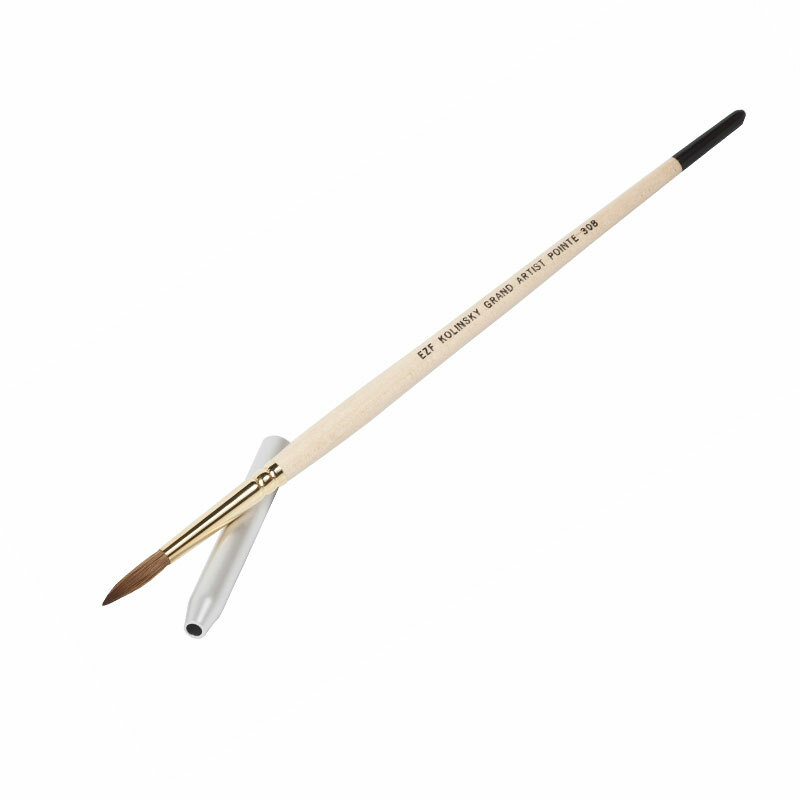 The proper tools are essential to creating the perfect nail enhancement, so why not make them as captivating as the nails they are used to create. Stainless steel and titanium, coated with multicolored finished Autoclave, Barbicide & acetone resistant, Ribbed handles for better grip, Faux leather protective,travel case.